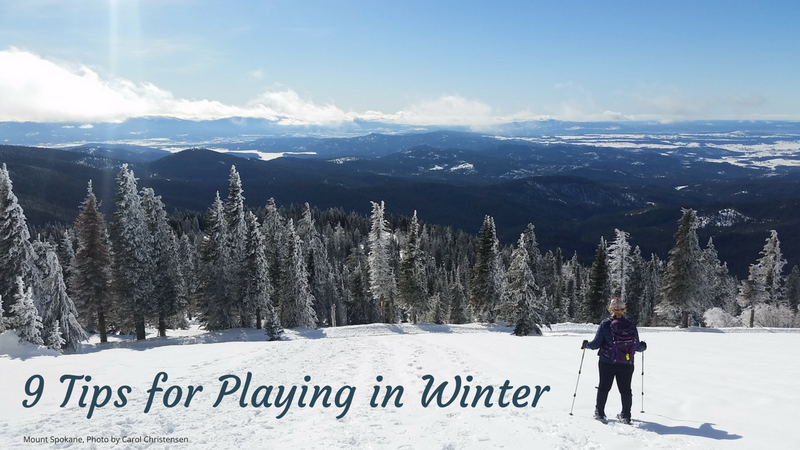 Get out there this weekend and celebrate winter!! ﻿Make the most of it. 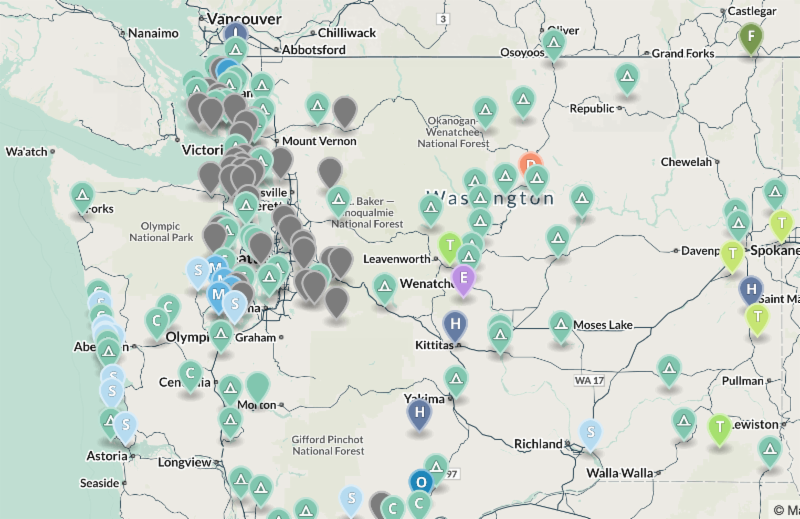 Big thanks to our donors for supporting park advocacy, projects and programs! 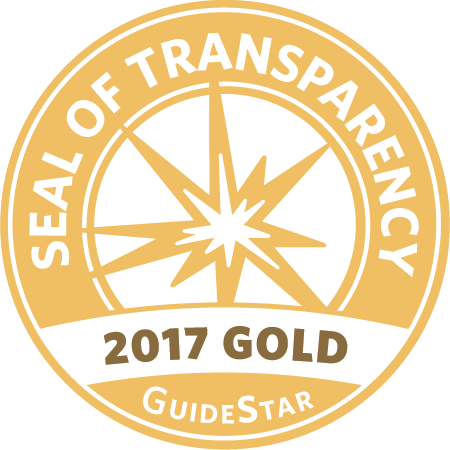 Donors and stakeholders made a huge impact for parks in the last two months. 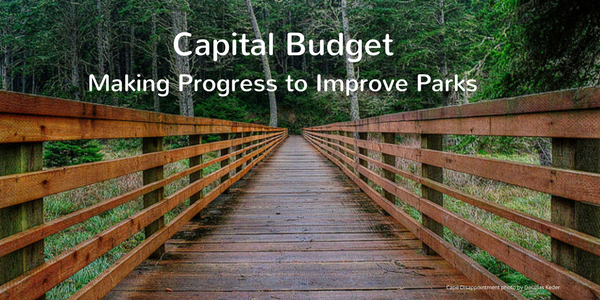 We are pleased to report that the legislature passed a capital budget that Governor Inslee has signed and which will provide over $53M for state parks construction and improvement projects across the state. We've summarized what's funded and not - and which parks will have new amenities you'll enjoy for years to come. Did we miss you in the year end campaign? Don't spend your weekends inside. 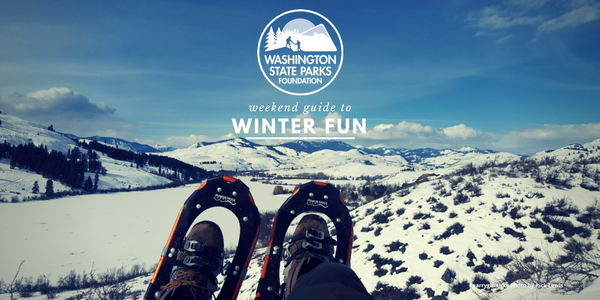 Whether you’re ready for the snow or prefer to stick to those lower elevations, Washington State Parks are host to a varied array of adventures to brighten your winter. 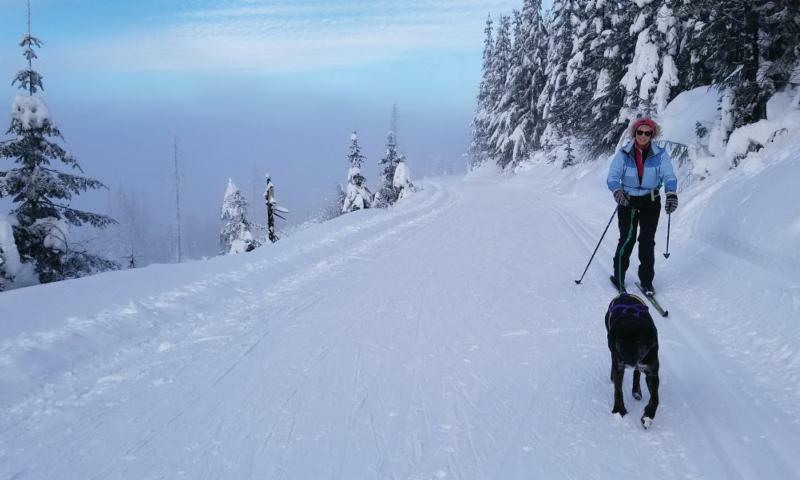 To Ski or to Skijor – State Parks offerings for cross country skiing with dogs. How do we improve access and funding to parks? WSPF Policy Intern studies parks funding and access across the U.S. 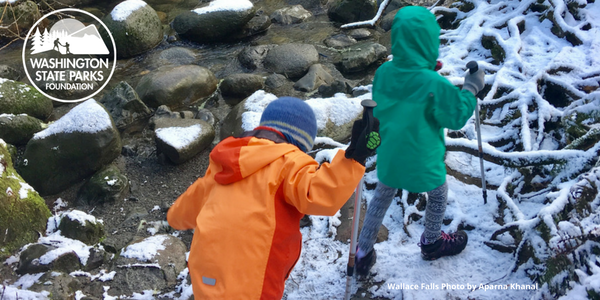 Need resources to plan your February adventure? We are supported by individuals, foundations and companies. 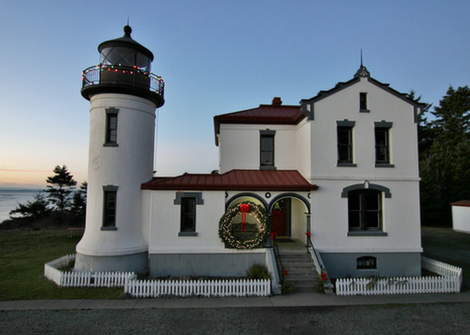 We are not a part of the State Parks agency nor are we funded by the state or license tab donations.